Scratch & Water Resistant 15 mil Scrim VinylA 19 mil. PolyCotton blend, water resistant matte canvas. 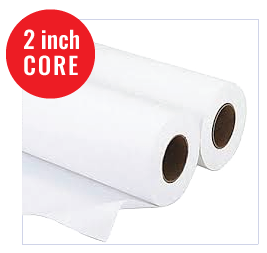 Compatible with both dye and pigment inks.